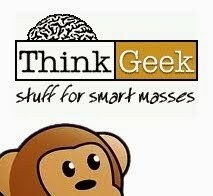 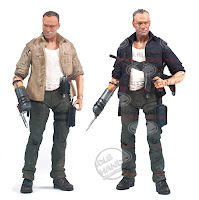 The original figure is on the left and 2 pack version on the right. 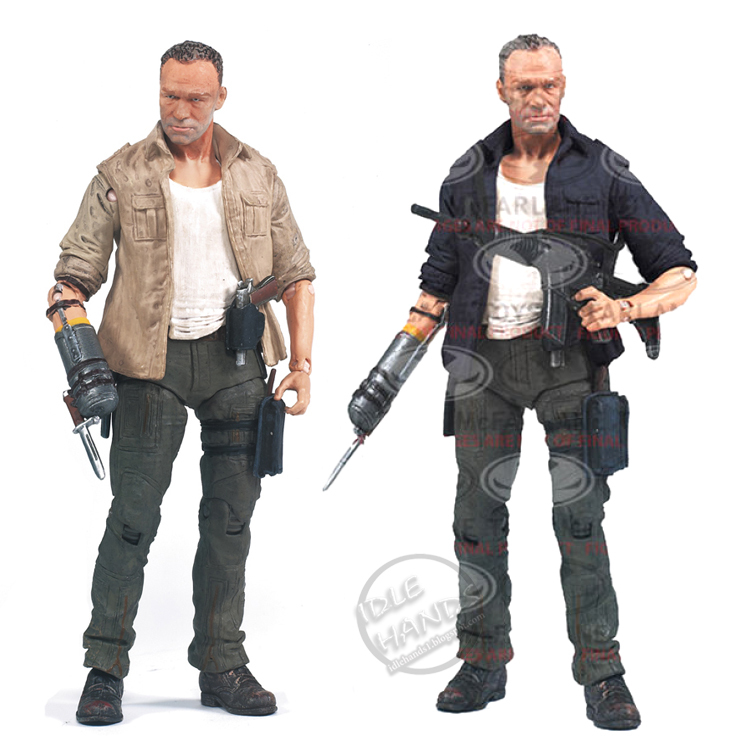 Both of these highly detailed figures for this much anticipated 2-pack are in full-color and feature the exact likeness of the characters from the show, using a 3D scan of actors themselves. 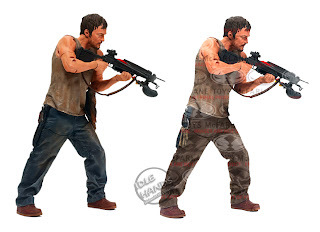 The Daryl Dixon figure comes 20 points of articulation, crossbow, hunting knife, fire axe, pick axe, and prison keys (the original came with a crossbow, hunting knife, fire axe, pick axe, and a string of squirrels.) The Merle Dixon figure is re-armed and ready for action with 20 points of articulation, prosthetic arm with bayonet, assault rifle, pistol and knife (accessories seem to be the same unless the knife is no longer removable.) 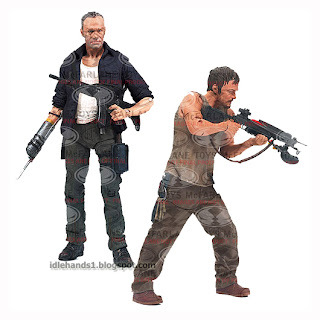 Then there are the obvious changes to Merle's shirt and Daryl's pants. CLICK THIS LINK to pre-order the set and avoid the painful hunt when they hit stores!